At midnight on May 9, University of California, Santa Barbara’s Associated Students Program Board released the lineup for one of the most anticipated events of the year: Extravaganza. A well-crafted youtube video announced this year’s performers. 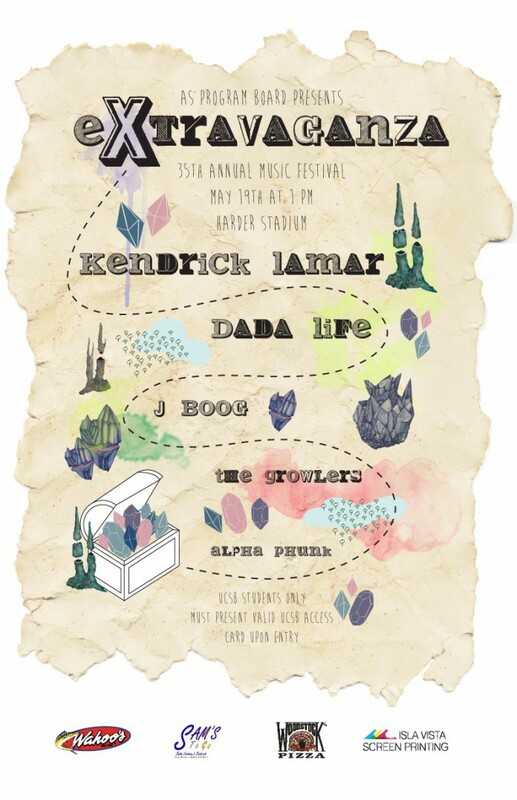 Artists Kendrick Lamar, Dada Life, J Boog, The Growlers, and Alpha Phunk will hit the stage Sunday, May 19, at Harder Stadium. Overall, students met the lineup with mixed reviews.